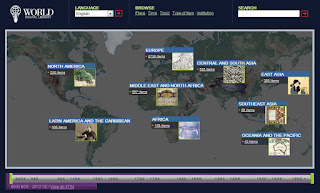 The World Digital Library is a collection of primary source artifacts from around the world. The sources are organized by origin (North America, Europe, Africa, etc.) 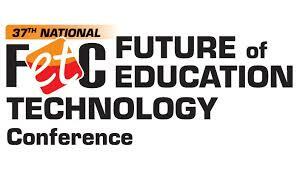 but you can further define your search by date, era, country, topic, and type of resource. 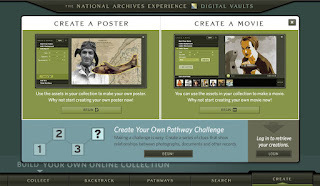 Create a poster or a video using primary sources from the National Archives. Choose from several topics including aviation and space, civil rights, or presidents to make a project. An archive of newspapers from 1700-2004.